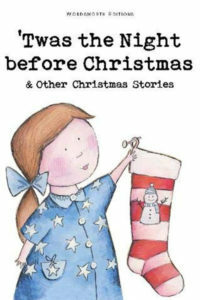 Book is about a touching and uplifting story of a woman’s struggles and triumph of finding hope, will unravel the answers. The news of the intensified resistance by the Indian Government to liberate Goa from Portuguese rule has caused sudden distress, turmoil and conflict in Claudia’s life. When she had her first encounter with Damiáno, the attractive son of her Portuguese master, she never imagined their meetings would grow so intimate. Amidst advancing armed forces, blasting bridges, a bombarded Dabolim airport, departing Portuguese families and chaos, Claudia needs to consider the offer made by her Portuguese lover, Damiáno, to escape to Portugal as a servant girl where their covert affair can continue. Much relies on Claudia’s choice, the call is urgent and decisive. Will Claudia abandon her family’s honour and choose forbidden love? Will she proceed with an arranged marriage to Ferrao, the rich sailor from her local community and end the social stigma her family has endured? 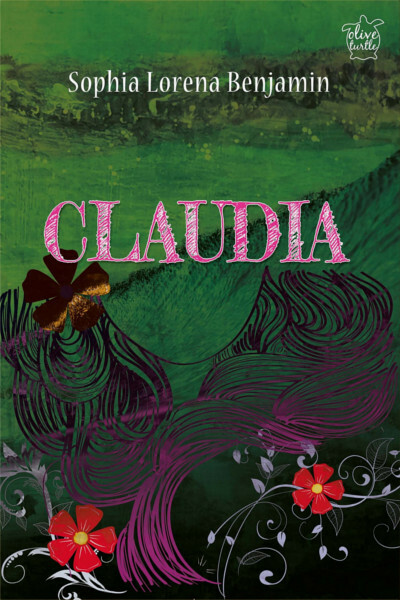 Claudia, set in a Portuguese colonised Goa. Sophia Lorena Benjamin was born and grew up in Tonca Miramar, in the gorgeous state of Goa. After graduating from Dhempe college of Arts and Science, she worked as a program announcer for Goa Doordarshan and enjoyed a successful corporate career at Citibank Goa and Citigroup Dubai. Sophia likes expressing herself and encouraging others through creative writing. She has been counted on by Goan village folk to write letters for loved ones living abroad. Life experiences are where her inspirations come from, mostly people and places. She is a Confidence and Communications Coach who has written for local and international newspapers and magazines. Fashion, Goan fish curry rice, songs, folklore, the beach and her family are some of the simpler things that she adores.